Homeowners are always mindful of market trends and the value of their property. While a kitchen or bathroom remodel might not sound like your idea of a party, it could be the ticket to increasing your home value. In fact, the Appraisal Institute of Canada reports that homeowners are likely to recoup 75% - 100% of the cost of a bathroom or kitchen remodel. In other words, a remodel is a wise investment in your property. As an added bonus, when the project is done, you'll also have turned an outdated space into an oasis of beauty of function. While a kitchen or bathroom remodel are pretty much a sure fire investment in your home, it can't be a free-for-all cash spending spree. The simple fact is that, depending on where your home is located, there is a maximum increase in value the property will see. For example, spending $30,000 to upgrade a bathroom in a home only worth $150,000 might not yield the return you're hoping for. Equally important to the renovation budget is the design plan. 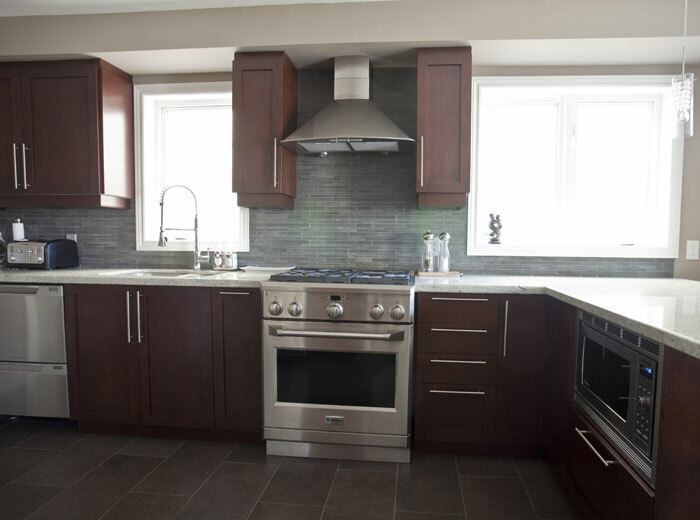 For a kitchen or bathroom remodel to get a good return, the renovation plan must be carefully designed to address current problems, maximize space, and complement the rest of the home. A particularly important consideration today is storage space. Home buyers want lots of storage in their bathrooms and kitchens, so make sure that you don't give up too much closet or cabinet space for other accessories. Sure, you might crave a jetted bathtub or built in appliances, but depending on what market segment your home belongs in, you might not see the money spent on these luxuries pour back into your home value. Rather, consider if your money might be better diverted to adding additional a walk-in closet, opting for a better sink, or installing pot lights. 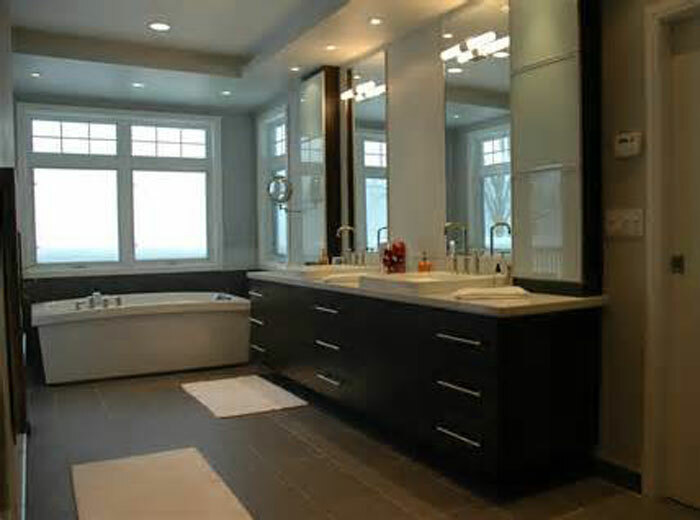 We cannot stress how important hiring a good contractor is to handle your kitchen or bathroom remodel. After all, do you have the time, experience, and knowledge necessary to understand re-routing plumbing lines or adding extra outlets? With an experienced contractor on your side, you can be sure that the work will be done right and that the results will look flawless. If you're thinking about renovating your kitchen or bathroom, contact us and we can provide you some recommendation on which features will provide the best return on your investment for your home.